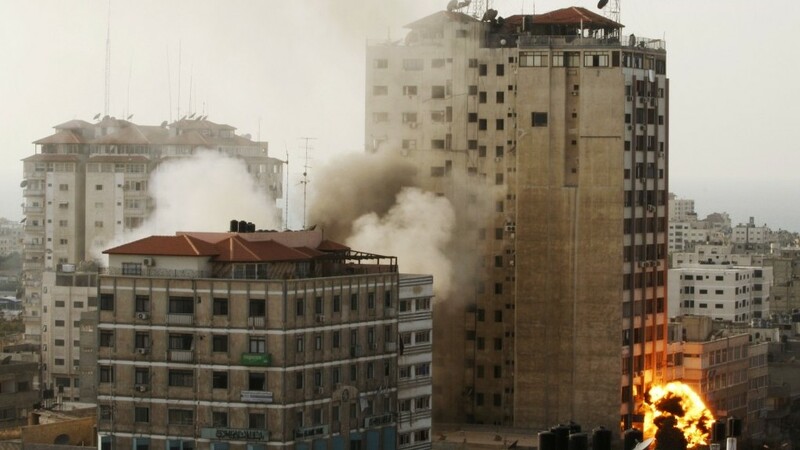 JERUSALEM (AP) — Israeli army attacks on journalists and media facilities in the Gaza Strip during last month’s military operation violated the laws of war, Human Rights Watch said in a release Thursday. Two Palestinian cameramen were killed and at least 10 media personnel were wounded in the offensive, which was launched after weeks of rocket attacks on Israel. 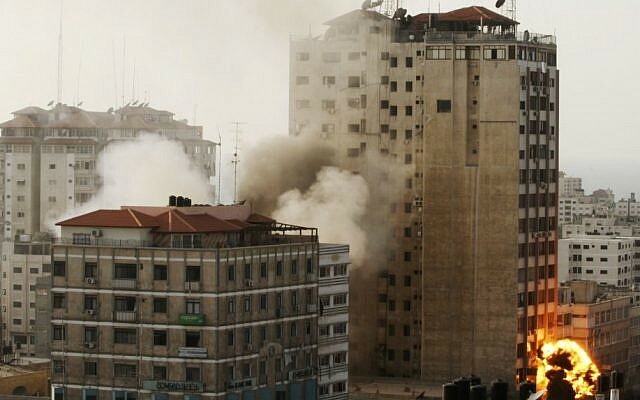 The Israeli government has said each of the targets was a legitimate military objective. In its statement, the New York-based rights group said it found no support for that claim. “Just because Israel says a journalist was a fighter or a TV station was a command center does not make it so,” said Sarah Leah Whitson, the group’s Mideast director. It said it was investigating the events mentioned in the report and would respond further once the inquiry was completed. The Jerusalem-based research institute NGO Monitor was quick to lambaste the HRW report. In a statement the organization lashed into HRW for making assumptions about the IDF commanders who ordered the attacks and for wrongly saying that collateral civilian deaths make an attack unlawful.